J’ai tout convoité, et je n’ai joui de rien | One quality, the finest. 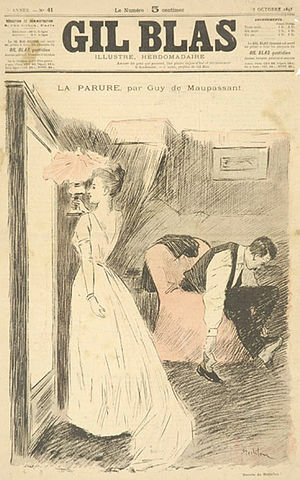 De Maupassant was from an affluent family, born in the château de Miromesnil. When he was 11, his mother took an extraordinary step for the times and separated from her husband. What was perhaps even more extraordinary was that she kept custody of both Guy and his younger brother. She educated him at home and immersed him in literature, particularly Shakespeare. When De Maupassant was 13, he became a boarding school student near Rouen. The Franco-Prussian War coincided with his graduation and he enlisted. After the war, de Maupassant got an administrative position with the Navy and lived in Paris. He had met Gustave Flaubert as a teen and the writer took him under his wing. Flaubert guided his literary career and and introduced him to other members of the writing community, such as Émile Zola. He began to write for magazines and newspapers in his spare time. 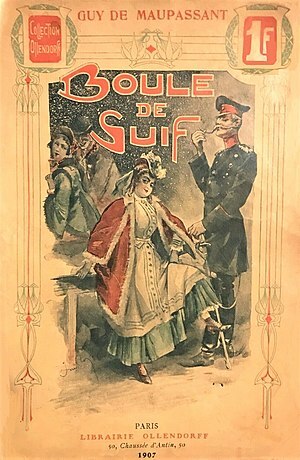 “Boule de Suif” was his first critical success. 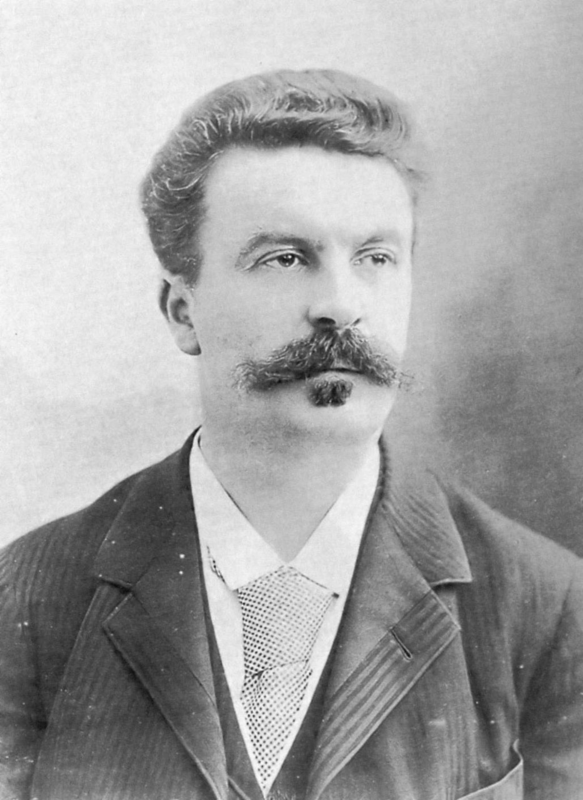 De Maupassant had a tremendous work ethic and grew rich from his writing. He traveled extensively and his experiences fed his writing. 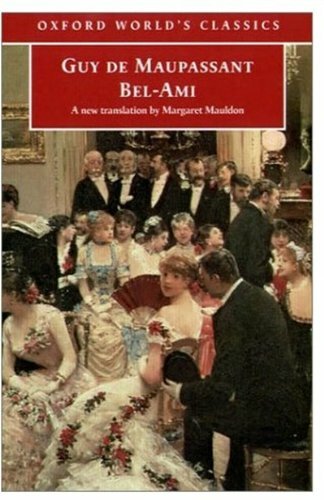 He bought a yacht that he named Bel-Ami after his first novel. This entry was posted in Literature and tagged Bel-Ami, Boule de Suif, Eiffel Tower, Gustave Flaubert, Guy de Maupassant, J’ai tout convoité et je n’ai joui de rien. Bookmark the permalink.